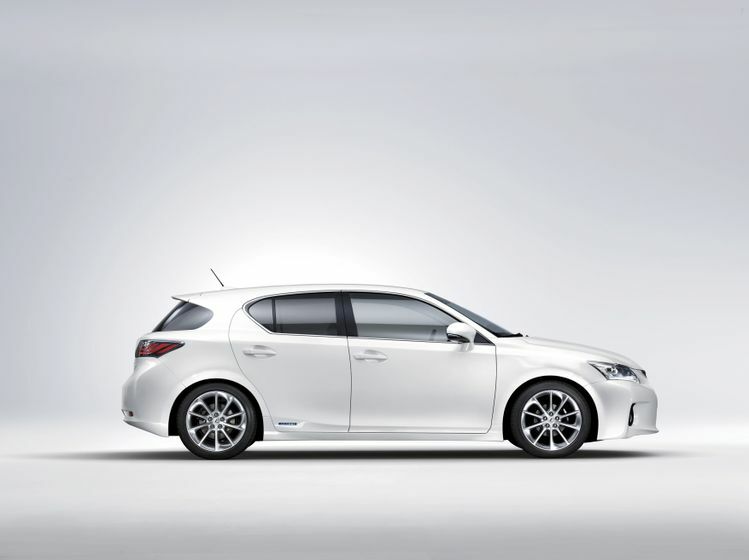 (TORONTO, On) – March 23, 2010 – Lexus announced today that the all-new CT 200h premium compact hybrid will go on sale in Canada in early 2011 as the first dedicated hybrid vehicle in the premium compact segment. A six-speaker Lexus Premium audio system with a CD player, auxiliary and USB inputs, integrated iPod® control, and Bluetooth® audio wireless connectivity. An integrated XM® Radio receiver will also be standard. An optional moonroof will also be available. For added convenience the optional hard disc drive (HDD) Lexus Navigation system features a back-up camera, voice command casual language-based voice recognition system, Bluetooth phonebook download and Lexus’ exclusive Remote Touch controller with user-adjustable haptic feedback.